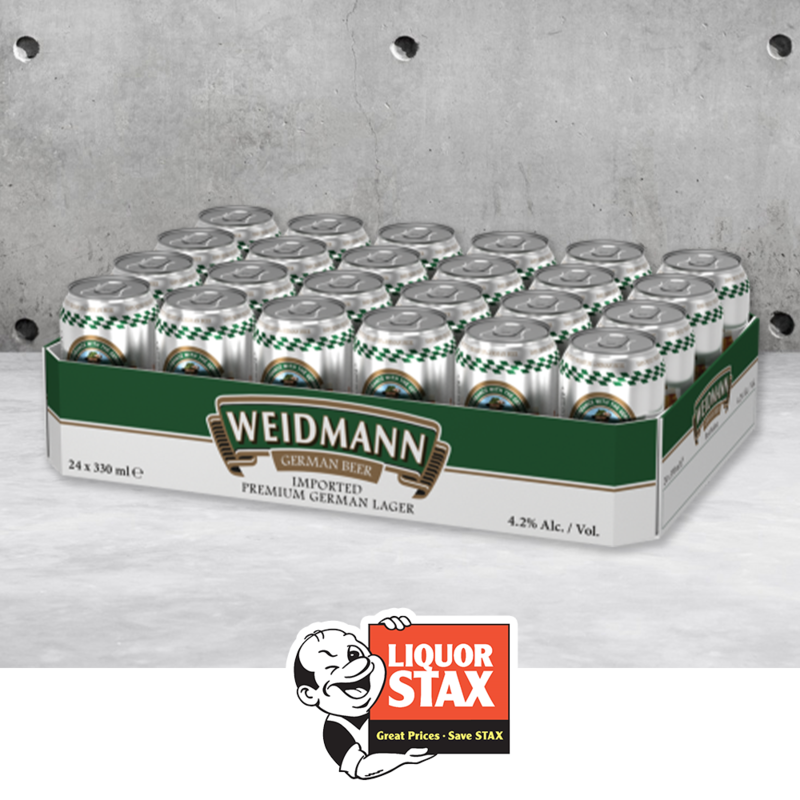 Pick up a 24 pack of Weidmann German Beer (330ml) for $32.99 at selected Liquor Stax stores. Terms and conditions apply. Offer ends 30th April 2019. Must present voucher to claim. 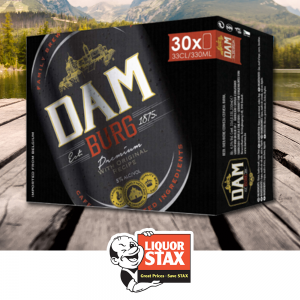 Offer available at Liquor Stax stores at the Gunners Arms Launceston, All Year Round Launceston and Riverside Shopping Plaza only. Liquor Stax is proud to be part of the largest independent retail groups in Australia. 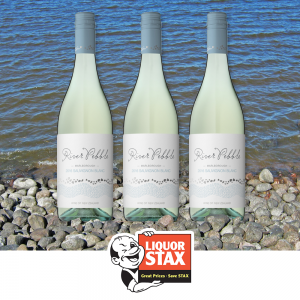 Our family owned and operated hotels & bottle shops are here to provide you with the best deals. Liquor Stax originated in 1989 and is a passionate independent retailer. The founder’s vision was to compete against the emerging influence of the supermarket chains, to maximise our buying power and to strive to provide competitive pricing for our members and consumers. Being family owned, the person that owns the store, operates the store. They are committed in sharing their passion about liquor, their knowledge for local & international trends and understanding their customer’s personal requirements. 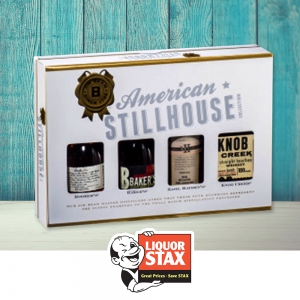 At Liquor Stax, friendly service is guaranteed, and we pride ourselves in offering our customers their favourite brands along with constantly evolving new products, so that's why you will always find something a little different at Liquor Stax that you won’t find anywhere else! 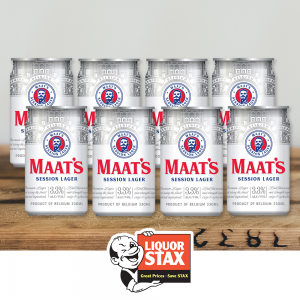 Pop on in to your local store to have a chat and a browse, with your continuing support Liquor Stax will remain a strong part of your community.